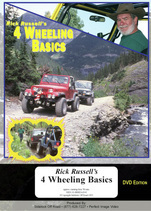 A GREAT SOURCE OF OFF ROAD INFORMATION! Each Sidekick off road map features State map, Vicinity Map, Detailed Topographical Map, Trail Guide, General Information, & Off road tips. The Vicinity is shown for each area map. 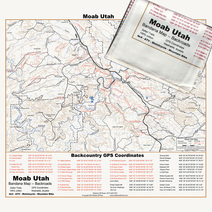 The Bandanna map for Moab is pictured above. You are cordially invited to be a part of the next KIDS ON PUBLIC LAND. We are reorganizing for 2019 and have not selected the date.